Cricket Wireless has announced that it has a new smartphone for people shopping for a contract-free carrier might want to check out. The new smartphone comes from HTC and is called the Desire C. The phone promises a premium design coupled with an affordable price. 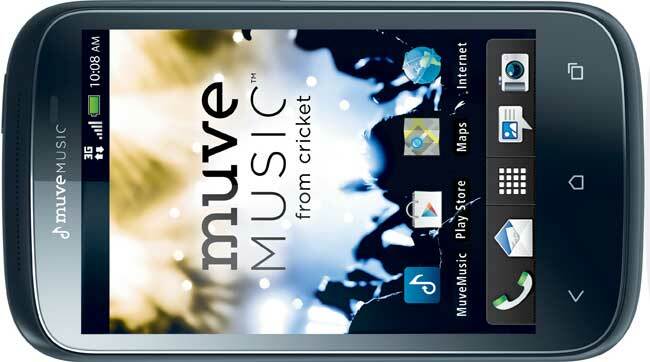 The device features Beats Audio technology, which should pair nicely with Crickets included Muve Music service. The Desire C runs Android 4.0 and uses HTC Sense 4.0 over the top for user interface. It also features a 3.5-inch screen. That screen has HVGA resolution and the phone has a five-megapixel rear camera. The camera is capable of taking still photos and recording video. The phone is available for $179.99 via Cricket owned company stores.